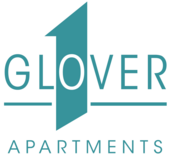 One Glover is a new living space situated in the heart of Norwalk - where convenient access to shopping and services pairs with great access to mass transit. This boutique community offers just 132 smoke free stunning apartment homes with spacious, open designs and a bounty of outdoor space. 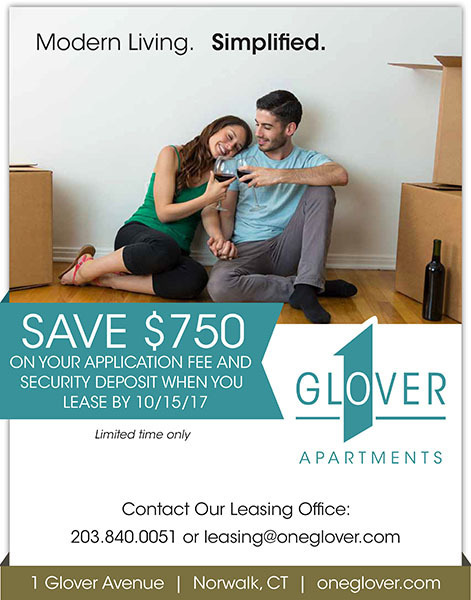 One Glover is a modern jewel within walking distance of the Metro North/Merritt 7 station and is situated for quick access to all that Norwalk has to offer. Our Studio, One and Two - Bedroom apartments feature modern design along with the amenities that you really want - a huge gym featuring Matrix exercise equipment with cardio theatre and outdoor social spaces with grilling areas, fire pits and free WiFi to connect, relax and play. Modern living simplified.